Installing mysql on Redhat is very simple wia repostory also packages are avaliable in redhat dvd itself. For more information click, dvd repository and rpm forge. For detailed installation about MySQL with all systems check this page. MySQL Client - It's a program for user intraction and we can get stored data by queries. 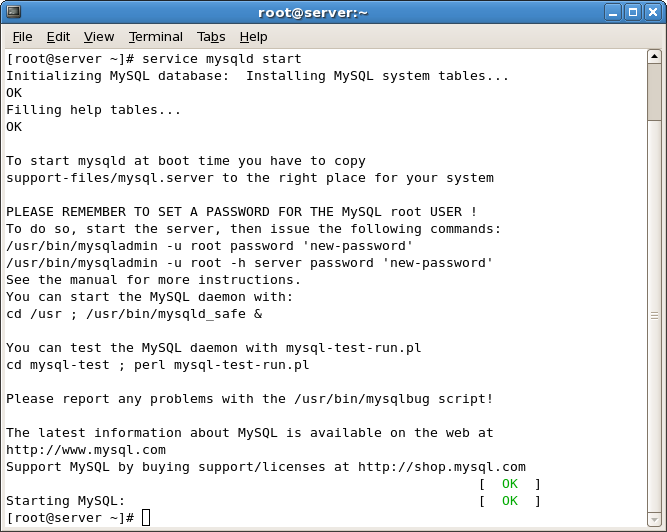 type y and hit enter, this will install MySQL on your redhat system. in terminal type " service mysqld start " without cotes. 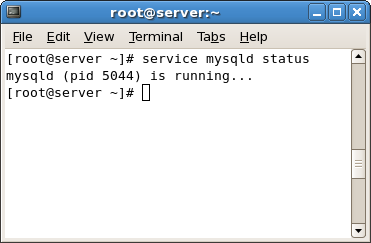 For check status of MySQL running on your linux box, in terminal type "service mysqld status " without cotes. highlighted 'mysql' will start mysql client for user intraction. highlighted '-u' says to MySQL chient which user want to login into MySQL server. 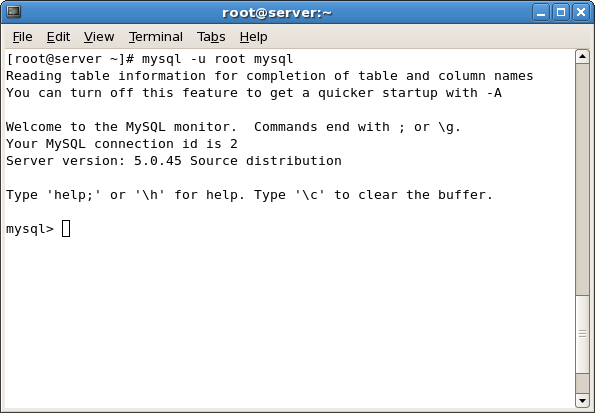 highlighted 'root' mentioning mysql should login as root user. 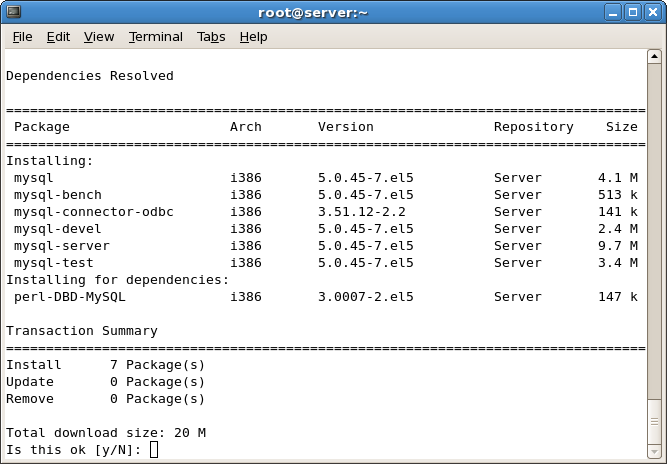 (It's not linux root user, It's root user of MySQL server). It gives full control of MySQL server. highlighted 'mysql' is a database, this database in by default in MySQL server. It have several table. rootpass is password for root login.